Check out this clip of Farting Preacher 3. In case you haven't seen any of the famous farting preacher videos we thought you would like to check him out. 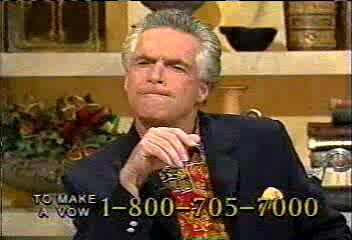 The farting preacher is TV evangelist Robert Tilton. These videos were made around the 1980's. Farting Preacher 3 from TV evangelist Robert Tilton.